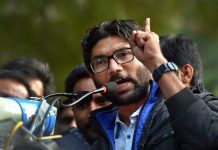 A lot of Dalit activists and progressive forces will watch this film and see a ‘Kaala’ within them too. 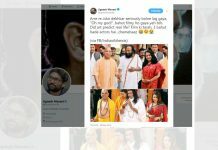 The actual photo on which the meme is based features just Adityanath and Sri Sri Ravi Shankar, and dates back to March this year, when the CM had received the Art of Living founder in Gorakhpur. 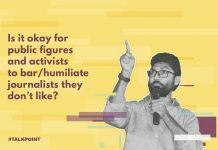 Mevani later apologised for the post. 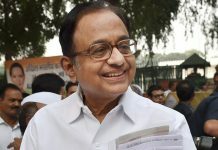 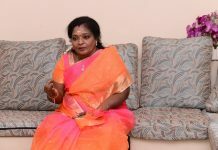 Former finance minister says the idea is impossible to execute under the present Constitution of India, also takes on government on the issue of job creation. 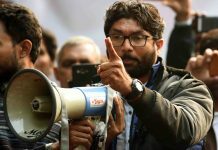 The power of a leader like Jignesh Mevani today, amid the emboldened sway of Hindutva forces across the country, is not a mere coincidence.